The “immortal jellyfish” can transform itself back into a polyp and begin life anew. 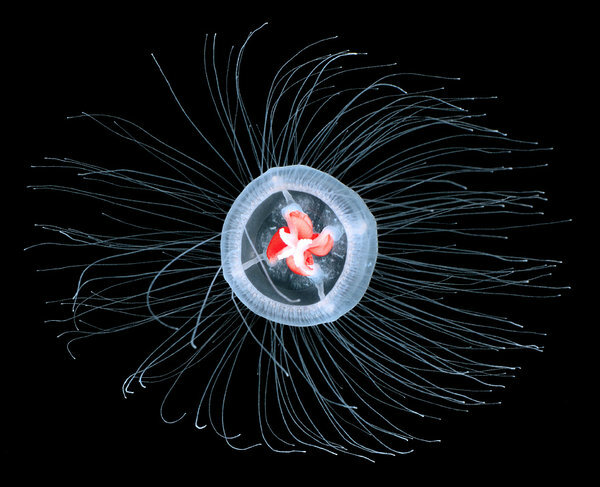 Read more: Can a Jellyfish Unlock the Secret of Immortality? – NY Times.